The shipping lanes carrying global trade to- and from Europe’s main ports, come together and disperse at the entrance of the English Channel. This traffic is funnelled into the Dover Strait from the North and the South. The narrow passage between France and the United Kingdom counts up to 500 shipping movements every day, ferries crossing the English channel not even taken into account. The dense traffic at the Southern entrance of the North Sea, combined with numerous days of bad weather makes it one of the most intense navigational areas of the world. Offshore activity creates even bigger risks, necessitating continued vigilance. The use of Deep Sea Pilots can mitigate these risks. Deep Sea Pilotage offers the best operational support and assistance for Masters, Officers, Owners and Ship managers to manage these risks in the dense North-European waters. With the extensive knowledge Deep Sea Pilots of Redwise – DCP, risks are brought down to an as low as reasonably practicable minimum. All Deep Sea Pilots of Redwise – DCP are highly experienced and certified. The use of a Deep Sea Pilots will reduce fatigue risks of the bridge management team on board vessels. Not only safety is improved, utilizing Deep Sea pilots can also create economic advantages. By using highly advanced equipment and their extent knowledge and experience, Redwise – DCP pilots are able to guide vessels via the most economical route, saving time, fuel and money to the next port of call. 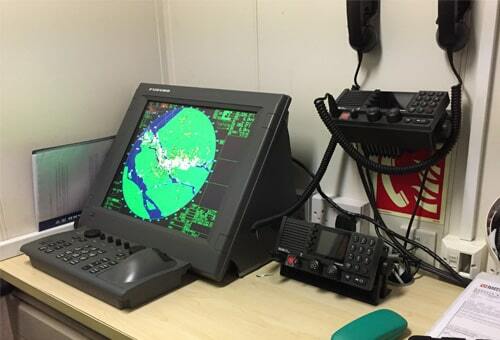 Deep Sea Pilots of Redwise – DCP are being deployed both voluntarily and mandatory in the capacity of Offshore VTS Pilots. 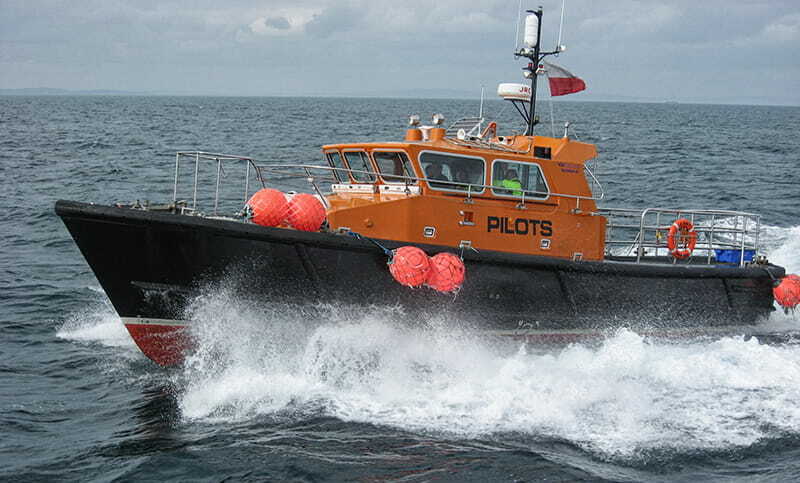 A VTS Pilot can be placed on board pipe- and cable laying barges, offshore oil & gas platforms and survey vessels. With the knowledge and experience off navigating vessels through the North European waters, these experienced Pilots observe and guide the specific traffic safely in the vicinity of the projects. Observing the traffic around the projects 24/7, broadcasting safety information regularly and in-time intervention, prevents potentially dangerous situations. This provides added safety for the people working on projects, the environment and can prevent damage to materials, ships and structures. It significantly reduces the risk of down-time and major catastrophes. Information will be provided to the involved project management in close cooperation with the responsible authorities of the specific area. The services of our Deep Sea pilots have been used since 1947 by Masters, Officers and shipping companies. Initially, pilots were used to navigate between the minefields following the second world war. Today, they provide the professional service to Masters, Officers and Ship owners for a number of reasons. These reasons vary from missing local knowledge of the North Sea and English Channel to increased draft, speed and size, reduced crew numbers, shorter and more frequent port calls, increased traffic density, carriage of dangerous cargoes and regulatory requirements. IMO resolutions A.486 and A.1080(2) recommend the use of Deep Sea Pilots in the English channel, the North Sea and the Skagerrak. All Deep Sea Pilots employed by Redwise-DCP are certified in accordance with the prevailing regulations in The Netherlands, the United Kingdom and France in accordance with the national requirements. Yearly we safely assist in excess of 300 vessels in these perilous waters and safeguard Vessel Traffic near production and construction sites offshore. Redwise is a maritime services specialist, foremost known as world leader in Global Ship Delivery and seconding of specialized maritime personnel. In 2018, Redwise has taken over the Deep Sea pilot services and VTS service from Royal Dirkzwager. 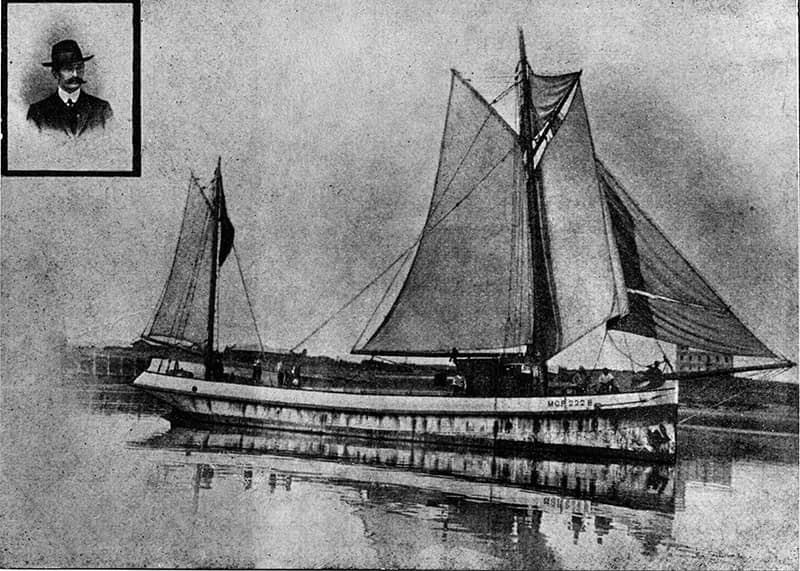 The unique history of Redwise started on October 13, 1906 with the delivery voyage under sail of the steam tug MOP 222B (shown on image) from the Netherlands to Argentina. From there on Redwise has continuously strived to develop and improve. Redwise delivers an average of 60 vessels per year. These vessels range from Tugs and Fishing Vessels to Very Large Crude Carriers and Ferries. With such numbers, Redwise can easily be called the most experienced worldwide Ship Delivery company. Seconding of personnel became the 2nd business line in 1985, following demand from the Ship Delivery customers. Redwise provides full crew management services and seconding of personnel on individual basis. The core and majority of senior personnel working on board of vessels is formed by Dutch officers employed on permanent contracts. For more information about Redwise, click here. Redwise-DCP: Focusing on our Services and the Future. The acquisition in 2018 of Deep Sea and Coastal pilot services together with the Offshore VTS pilot activities and the education/training of the pilots expanded Redwise’s range maritime services (press release). This acquisition will safeguard the future of this essential service for the Safety of Navigation. The acquisition will come to the benefit of Masters, Ship owners and the environment, while it also pleases the shareholders of Royal Dirkzwager, RH Marine and the Port of Rotterdam International . Two rich histories have been consolidated in one corporation since 2018. With the takeover, more knowledge is available to customers of the different Redwise’s companies. 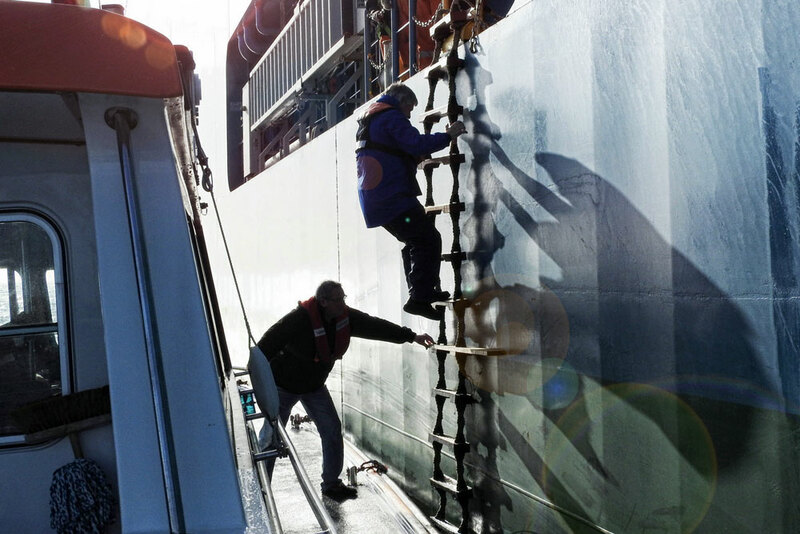 Dedicated and experienced people work day-to-day to serve the maritime industry at its best. Services are provided using knowledge of each specific market of the maritime industry, with a broad knowledge base and a joint positive vision for the future! If you would like to contact us, please send us an email on pilots@redwise.nl, give us a call at +31(0)33 421 7860 or fill in the contact form on this page. We will respond to your request as soon as possible.